Are liquid/spray scents considered “baiting”? 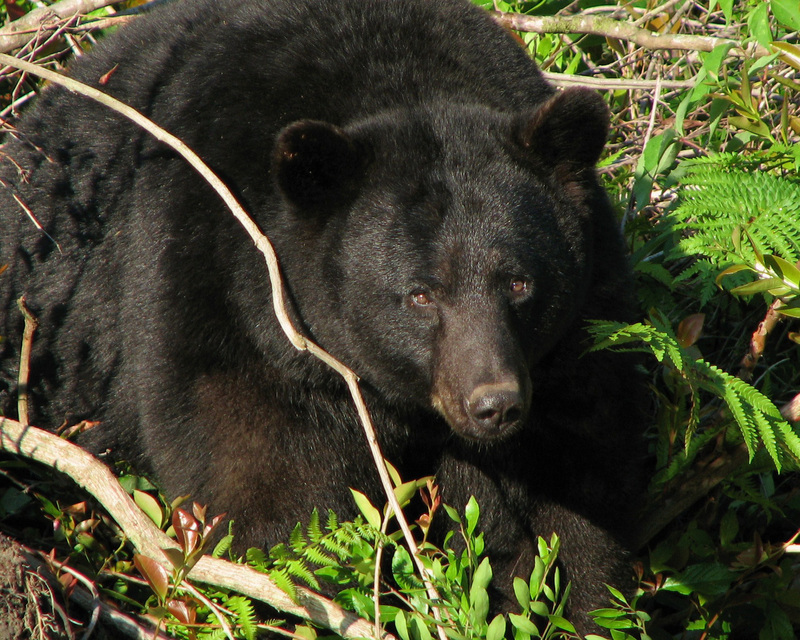 Answer: Yes, you can use scent attractants when taking bears, but use extreme caution in your selection and use of a scent product. Under some circumstances and depending on the nature of the product you use, it could be classified as bait. Aerosols sprayed into the air and not onto any solid surface are probably the safest types to consider. “Baited area” is defined as “Any area where shelled, shucked or unshucked corn, wheat or other grains, salt, or other feed whatsoever capable of luring, attracting or enticing such birds or mammals is directly or indirectly placed, exposed, deposited, distributed or scattered, and such area shall remain a baited area for ten days following complete removal of all such corn, wheat or other grains, salt or other feed (California Code of Regulations Title 14, section 257.5). According to Department of Fish and Game (DFG) retired Capt. Phil Nelms, using any substance that can be seen or felt and not just smelled (e.g. liquids that do not immediately evaporate, scented pastes or gels, even aerosols sprayed onto trees or leaves) may be sufficient reason to classify them as “feed” because they can be eaten or can entice the animal to consume the surface on which the scent is deposited. Can licensed anglers fish more rods from a public pier? Answer: If a licensed angler is not fishing from a public pier or jetty and not fishing for a species with rod limits (e.g. rockfish, lingcod or salmon), then more than two rods may be used. On public piers though, no person may use more than two rods and lines, two hand lines, or two nets, traps or other appliances used to take crabs (CCR Title 14, section 28.65(b)), regardless of whether they have a fishing license. Shooting limits of doves in both CA and AZ? Answer: No. Doves are a federally managed species and regulations are set nationwide. One daily bag limit consists of 10 mourning or white-winged doves in aggregate. After opening day, each person may legally possess two daily bag limits at one time, regardless of which state they were taken in. Average size of hatchery-released trout? Answer: Catchable size trout from DFG hatcheries are about eight to 12 inches long and weigh 1/4 to one pound each. Occasionally, surplus broodstock that weigh several pounds each may be stocked. Non-state commercial trout hatcheries may stock larger fish at private and semi-public waters. These are purchased by the water manager or local concessionaire. Some of the released trout may not be caught immediately and others will live in the lake or reservoir for a second season. Can I own a pet hedgehog? Answer: No. All prohibited species in California are listed in CCR Title 14, section 671 and hedgehogs are specifically listed under section 671 c(2)(D). Hedgehogs are members of the Order Insectivora and may not be imported, transported or possessed alive in California. This entry was posted in Bag Limits/ Possession, Big Game, Fisheries Management, Fishing, Import/Export, Info, Methods Of Take, Pets and tagged baiting, bears, big game hunting, dove hunting, hatcheries, ocean fishing, pier fishing, prohibited species, regulations, Trout Fishing, trout planting. Bookmark the permalink.